Nine Inch Nails app coming to BlackBerry, Android | Android Blast! Nine Inch Nails front man Trent Reznor used Twitter to let the world know that a version of his band's iPhone app is coming to the BlackBerry. No release date is known but Reznor said it's coming "soon." 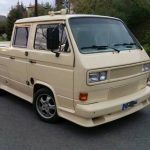 If you're a NIN fan, stay tuned. 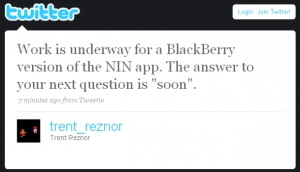 Reznor also indicated that an Android version would be on the way after the BlackBerry version.